These oddball stories about real-life crimes will make you shake your head. Loaded with dozens of entertaining and amusing articles about actual crimes, this latest book from Portable Press will definitely leave you scratching your head. 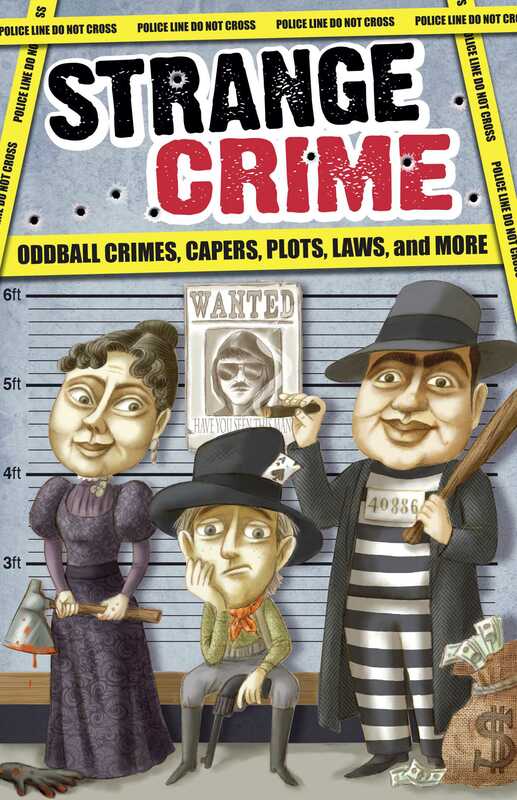 Dumb crooks, celebrities gone bad, unsolved mysteries, odd laws, and more—Strange Crime has plenty of stories that will make you ask yourself, “What could they possibly have been thinking?” This easily portable paperback book is ideal for readers on the go. Take it to school, to work, to jury duty!